Just like Christie Brinkley, Victoria Beckham, and Jennifer Lopez, Tracee Ellis Ross has that special kind of ageless-looking celebrity skin that seems to radiate light from the inside out. No matter what event or occasion, her complexion looks glowy and youthful. Here's the thing, though. We're a group of modern women with busy schedules who know that glowy and youthful skin isn't always something that's easy to obtain (the whole #iwokeuplikethis thing need not apply to early Monday mornings). Unless you're particularly genetically blessed, it takes a diligent skincare routine and effective formulas to achieve. 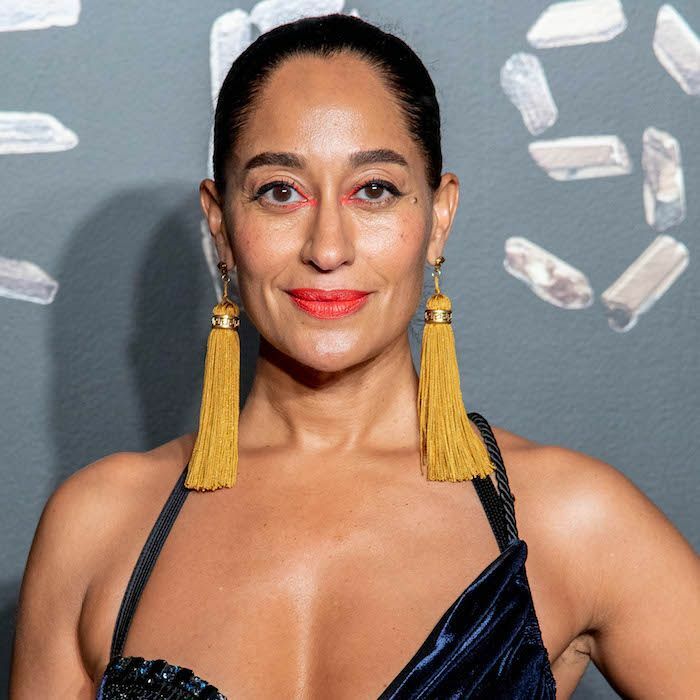 For Tracee Ellis Ross, that means a pared-down, ultimately waterless skincare routine she recently shared with her 5.6 million Instagram followers. In it, she features a brand also beloved by Mandy Moore and Zoë Kravitz: Retrouvé. Moore wore the Revitalizing Eye Concentrate and Intensive Replenishing Facial Moisturizer to the Emmys, and Kravitz told us she credits her nearly poreless skin to the same eye cream and a nutrient-rich serum. See how Ross uses the brand, plus her other favorite skincare staples below. Ross started out her string of Instagram Stories by using Bioderma's cult-favorite micellar water to cleanse her skin not once, but twice. 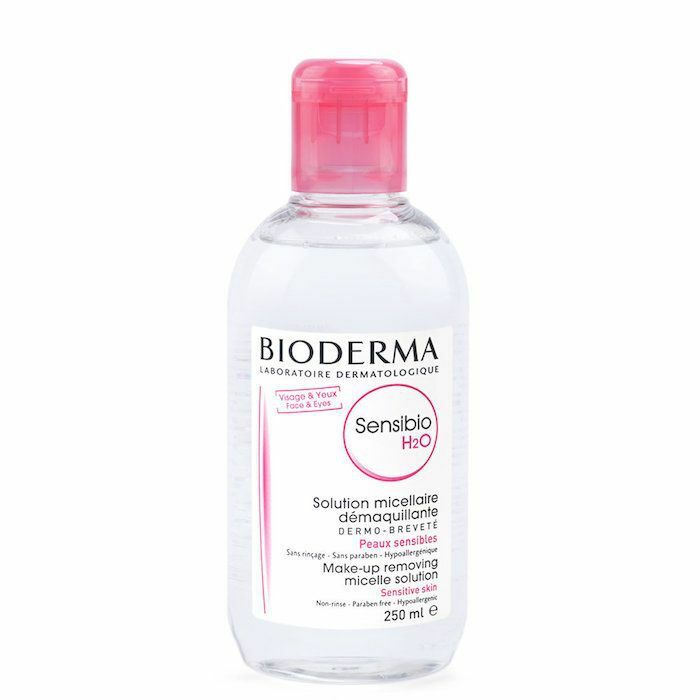 It's called the Sensibio Micellar Water, and it dissolves dirt, makeup, and other impurities without the need for rinsing. It's beloved by Byrdie editors, makeup artists, and influencers alike. Celebrity makeup artist Katie Jane Hughes, for example, uses it before every single makeup application to prep the skin. After a spritz of water for extra hydration, she reaches for Retrouvé Luminous Cleansing Elixir, which is a water-free cleansing balm that's full of nourishing oils. Think avocado, safflower, sesame, jojoba, and olive oil. This second step dissolves any makeup that might be left behind while also moisturizing dry or dehydrated skin. Next, she drapes a hot towel over her face to remove any excess product or makeup. After that, it's a bit of serum and moisturizer. 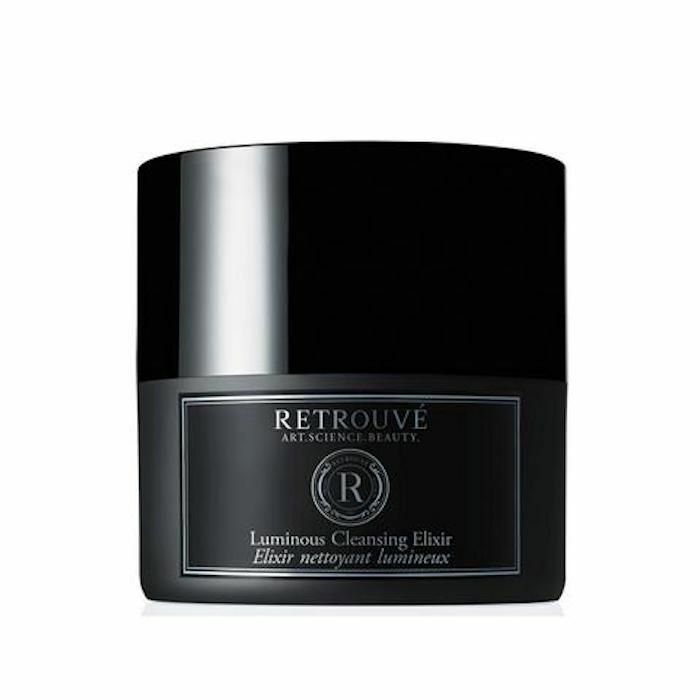 Ross's moisturizer of choice is also from Retrouvé, and it costs a cool $390 per bottle. Ingredients include the same good-for-skin oils found in the aforementioned cleansing balm (like avocado and safflower). There are also vitamins C and E for brightening and smoothing purposes, and coenzyme Q10 for antioxidant effects. She finished off her video by imparting one last piece of advice, which was, "Never forget the neck." This is a good rule of thumb to follow, considering the skin on the neck ages just like the skin on the face. To avoid fine lines, wrinkles, and sagging skin, moisture is key. Her whole routine can be done on the go since it doesn't require a sink. How convenient is that? Plus, with only four products in total, it's easy to bring the entire routine along on any travels. Shout-out to Tracee Ellis Ross for the product recommendations and skin tips. If this routine gives her the fresh, glowy complexion we've come to expect, we'll definitely give it a try. Next, check out the low-key natural skincare brand that has thousands of five-star reviews on Amazon.